Data Center Infrastructure Management (DCIM) tools make it easy to instantly track all of your IT assets and have comprehensive information about them at your fingertips. But in order for this functionality to be effective, you need a way to import all of your devices’ information into a database, and ensure the accuracy of that information. Most DCIM providers offer auto-discovery and import wizard tools in order to initially populate the database. But what happens when you need to add a new device on-the-fly, or correct an error in your database? A comprehensive models library can ease the burden on data center operators and ensure that new asset data is entered into the DCIM system quickly and correctly. For instance, Sunbird’s Smart Models Library includes over 30,000 asset models from 450 manufacturers. There are pre-populated fields for thirteen categories of physical media, ten protocols, twenty-five network speeds, and over 250 network communication and power connectors. 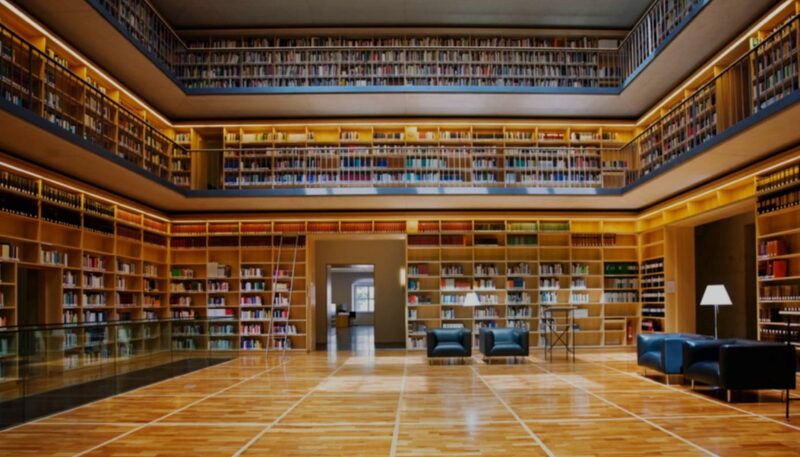 The library also houses detailed information like U space, dimensions, weight, power requirements, and port information. And there are search and filter capabilities to streamline change management and/or capacity planning. What’s more, Sunbird provides monthly updates to the library to ensure you have access to the latest vendor equipment images and configurations. And, on the off chance that you can’t find the product you want to add within the library, or you find there are missing fields, you can simply clone or create your own models. Built-in data validation rules, including mandatory fields, provide for consistent formatting for all devices regardless of who is entering the data ensuring a greater degree of accuracy. So, if you are looking for a way to better manage your data center asset inventory, a DCIM solution with a single centralized asset database, models library, and a fail-safe method for entering company customized data when required is what you’ll want to consider. Wondering whether Sunbird’s Smart Models Library already covers your more frequently used assets? Contact us at dcimsales@raritan.com or click here to learn more or take a free test drive today!